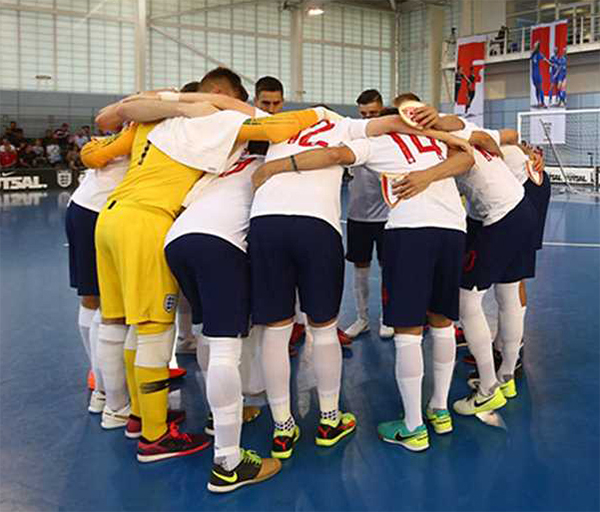 England’s squad for next week's Futsal double-header with Croatia at St. George’s Park has been named. Head coach Michael Skubala and his side will be in action at the national football centre on Sunday 23 and Monday 24 September. Skubala has opted for an experienced squad for the games, with the most notable absentee being Max Kilman, who recently signed a three-year professional contract at Premier League side Wolverhampton Wanderers. The footballing defender has been a pivotal player for the Futsal Lions, having spent most of his development in Futsal previously. And Skubala is expecting a big test for the Three Lions, with Croatia sitting over 40 places above England in the world rankings. “This will be a huge test for us, but it’s so important we test ourselves against world class opposition to improve and keep developing,” he said. England captain Raoni Medina added: “After two decent performances last June against a strong Polish side, we are looking forward to playing another top nation in our sport; Croatia. “Now, we have to transform performances into results, in order to boost us up for the FIFA World Cup Qualifiers in January.